Natural Dentist Associates in Rockville Maryland performs many Cosmetic Dentistry procedures focusing on creating the Natural Smile you have always wanted. Cosmetic Dentistry is a special focus of our practice located in Rockville, Maryland. The Cosmetic Dentists will evaluate your concerns and plan a Smile Makeover that will give you the smile you’ve always wanted. Depending on your conditions and expectations, we may plan Porcelain Veneers, Porcelain Crowns, or Dental Implants as a part of your Smile Makeover. We offer complimentary consultations during which we will develop an understanding of your cosmetic goals, and give you a customized treatment plan which includes treatment time and projected expenses for you case. IV Sedation Dentistry is available for this procedure in Rockville, Maryland. We now have tooth-colored and metal-free Zirconia Dental Implants. Porcelain Veneers is an invaluable treatment for the Cosmetic Dentist. We can correct worn, crooked, discolored, chipped, and broken teeth. In just two visits, your smile can be transformed into the beautiful, natural-looking smile you’ve always wanted. Some teeth have damage to both the front and the back of the teeth, including teeth that are discolored, worn, chipped, or broken. In these cases, Porcelain Crowns are an ideal solution to repair the tooth and protect it. Do you suffer from chipped, damaged, discolored, or broken teeth? 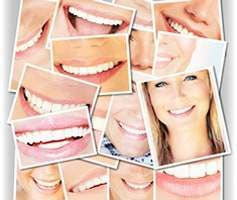 Are you self-conscious about your smile? 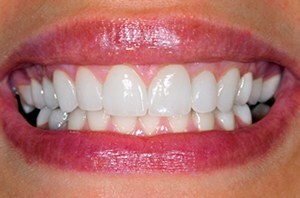 Smile Makeovers use Porcelain Veneers to give you a beautiful, natural-looking smile. 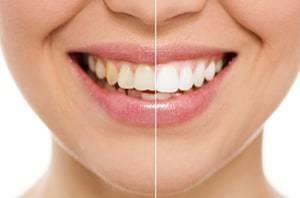 There are many products available on the market for Tooth Whitening. Sometimes tooth whitening alone is all one needs to get a new and improved Cosmetic Smile. In our office we offer custom made whitening trays and laser whitening services.